You can read more about CCRCs by clicking here. I volunteer two days a week at Frey Village, but it’s just not long enough. 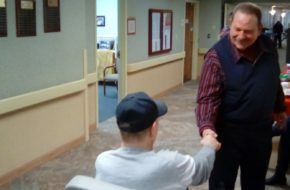 After I spent several weeks recuperating from back surgery in the village’s health care and rehabilitation center, I knew I wanted to return. I sympathized with the patients and residents who didn’t have many visitors and jumped at the chance to volunteer when asked. My job is to help with activities, deliver mail and make visitations. The part I like best is visiting with people. I ask how they are doing, talk about their hobbies, anything to break up their day a bit. I really enjoy the connections I have made and have found I have a lot in common with many of them. We get to talking, and it makes the time fly for both of us! I know from personal experience that when you lie in bed all day with nothing to do, it makes for a long day. 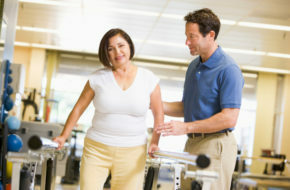 While I was recovering from my back surgery, I initially had difficulty walking. With the help of physical therapy, I improved to where I could use a walker. That was a game-changer and I soon was getting get out of bed and walking in my walker all over the building! It was during those walks that I met some of the people I visit today now that I am fully recovered. One woman, for example, knows my sister-in-law. She would talk with her whenever she visited the grocery store where she worked. I know another man’s whole family—I went to school with one of them and lived down the street from the other. In fact, some of residents were surprised to see me come in—because they knew me as a patient! I empathize with many of them who are struggling with physical challenges, and I sympathize with those who feel forgotten by family and friends. That is why at the end of my six- or seven-hour shift, I often feel as if that wasn’t enough time to do everything I wanted to do. I’d go every day, if I could. In fact, I wish I had started volunteering sooner. I’m retired so I have the time to give and the desire to help. But it is the big smiles that greet me every visit that motivate me to do more. They all ask me to return, but they don’t need to worry. Frey Village Volunteer Gary Shomper is a retiree who lives in Highspire, Pennsylvania. Sam knew his mother needed care and daily assistance; his family’s holiday visit had revealed just how dangerous it might be for her to remain at home by herself any longer. 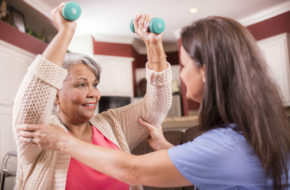 But the idea of finding a senior living community offering the type of care his mother needed seemed daunting and Sam was not certain he was comfortable with this sudden role-reversal. 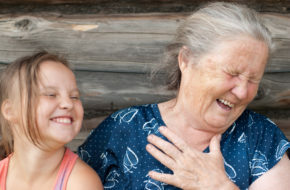 However, as parents age, children often find their roles shifting from earlier ones receiving care and support to now ensuring care and support for their parent. 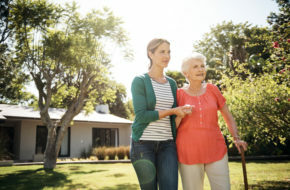 In fact, the decision may fall to you to make the decision on where a parent moves or who comes into the home to provide care. 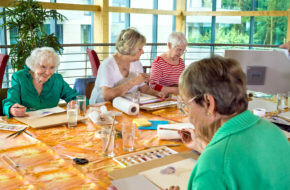 Fortunately, many people have already made this journey, and experienced professionals in senior living can be a valuable resource. Typically, it helps to focus on the priority of finding care—giving a parent the best quality of life possible. 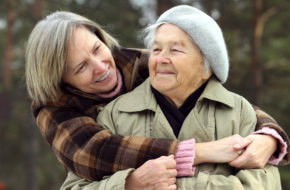 Sadly, not every senior care community stands up against the scrutiny of family members seeking compassionate, dignified care for their loved ones. 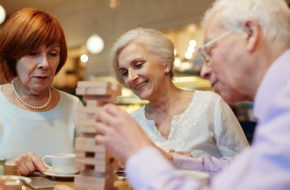 According to Harvard Health, recent studies show that an inadequate sniffer could be a red flag when it comes to determining one’s risk for developing cognitive impairments (what the medical field calls dementia). 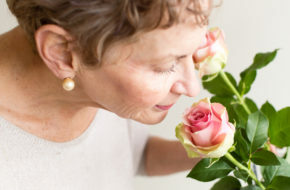 While much more research needs to be done before smell becomes a reliable diagnostic test for memory loss, a study published last year in the Journal of the American Geriatrics Society claims that scientists might have picked up the scent on a new correlation. 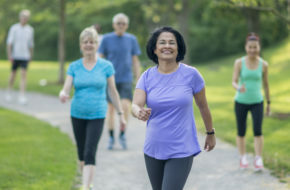 Last September, the journal published a study conducted by otolaryngologist Jayant M. Pinto in which nearly 3,000 adults ages 57 to 85 were asked to smell and identify five odors.